This month I was given the opportunity to have a fantastic personalised book designed for Sylvia and I’m so pleased I did. 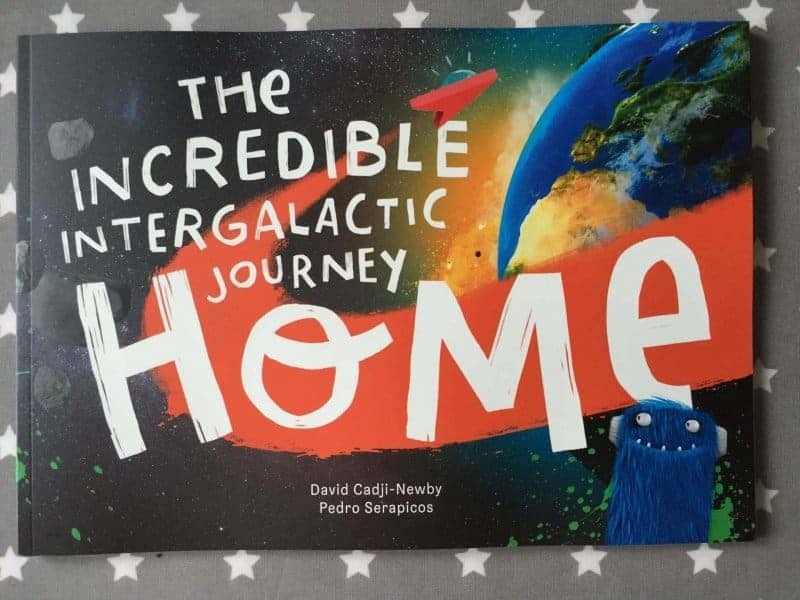 The Incredible Intergalatic Journey home is a brilliant children’s book about two friends, travelling an adventure to their home. The book created by David Cadji-Newby and Pedro Serapicos has a fantastic storyline and brilliant illustrations. 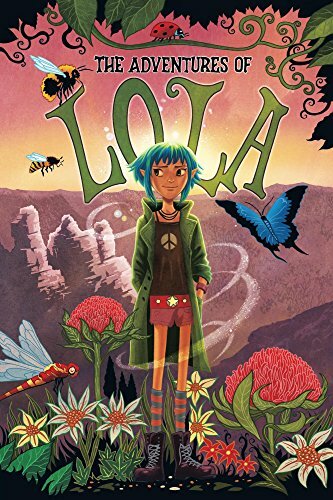 The story is fun to read and the fact the main character is your own child just makes it even more special. 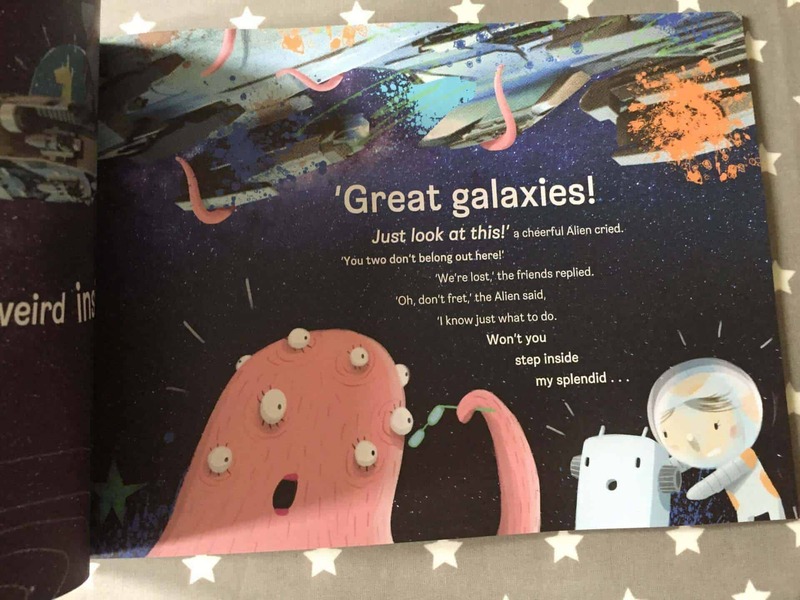 Travelling through space on a great adventure the book incorporates your child’s name. 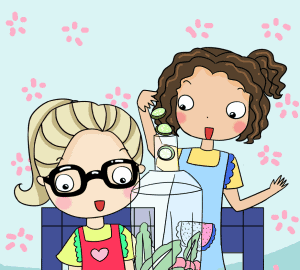 When you design the book online, you can also choose the most accurate illustration to represent your child. 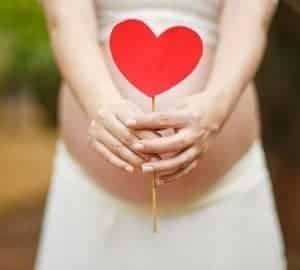 For example you choose either a male or female and the skin colour and hair that best suits your child. I think that is really great. 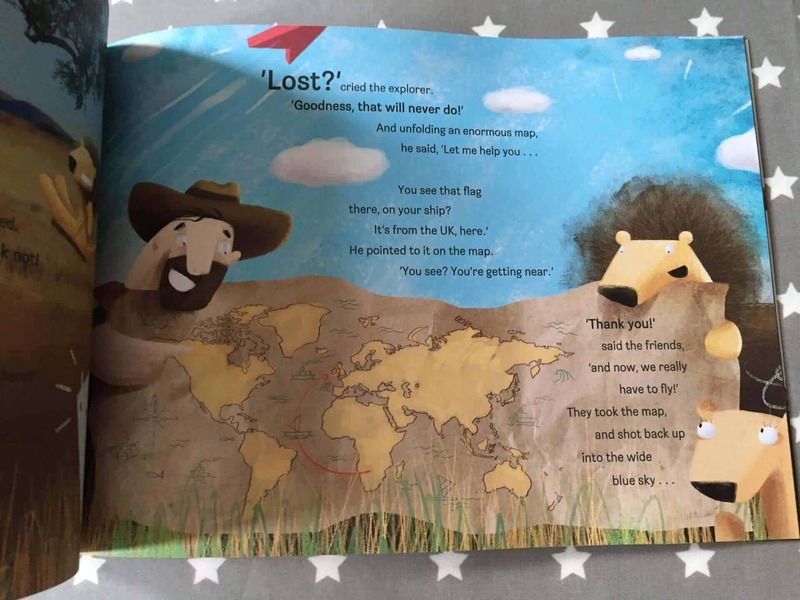 The book is a fun to read story and is personalised even more with a dedication at the front to your child. 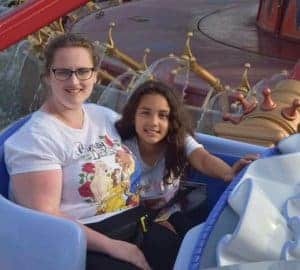 At the end of the adventure your child is about to crash land back home and when designing the book, you simply put in your post code and get to choose the image of the area where your child actually lives. 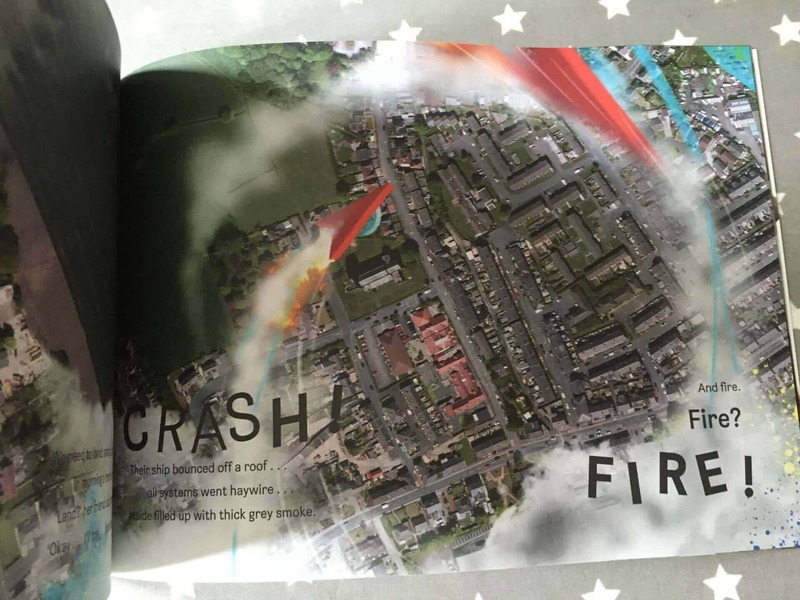 We live in a village and the image of our street and my daughters school in the book and I think that is fantastic. 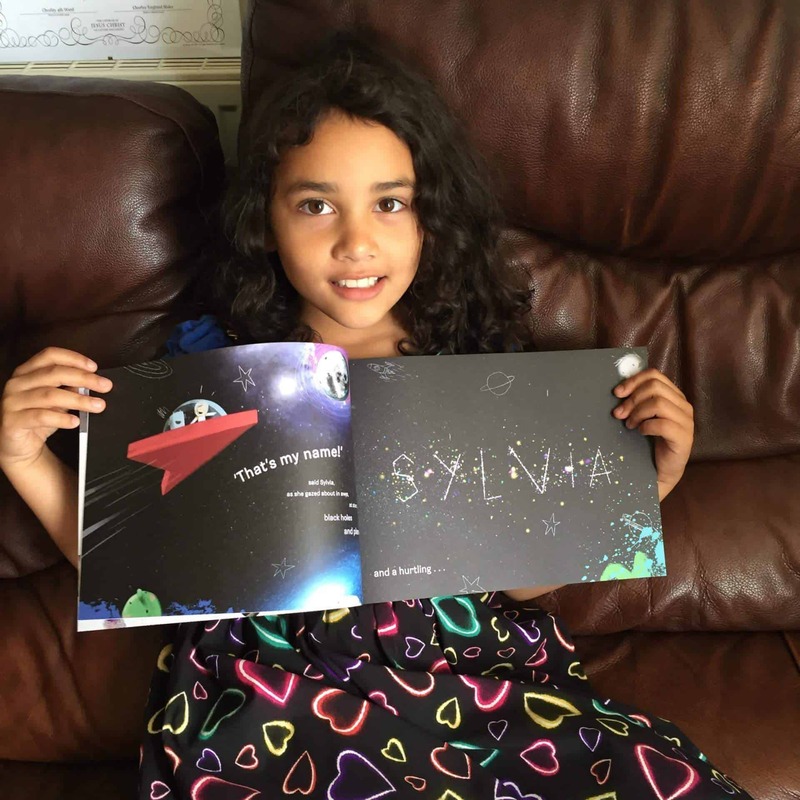 Sylvia loved the fact her school was in the book and she will be taking the book to school for sharing time to share with her class friends after the school holidays. 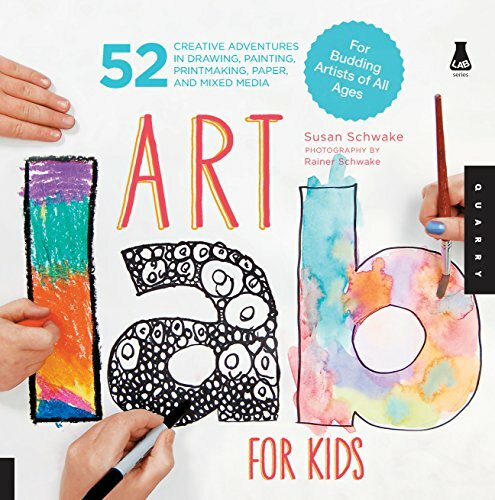 This is a fantastic book and one I’m really pleased we were able to review. Sylvia really loves it and she is super excited to show it to her grandma and her friends. Thank you Lost my Name for the wonderful opportunity to review this book. If you would like to purchase your own personalised book, Lost My Name offer free postage and really fast delivery. It is amazing and Sylvia was so excited when she saw her home in the book and the last page with the door number. The personalisation is fabulous. Oh I love the idea of having a page with a picture of their home town. Thanks Rachel. That really was fantastic and Sylvia loved it! Oh me too. I think this is a great book for sure. It’s a good childrens book. Thanks 🙂 It was a fun book to read. Oh your welcome. Sylvia discovered the book glows in the dark which is a added bonus! Ooh, we’ve got the Little Boy who Lost his Name from the same people and that was good. Will have to look at this one too. I’ve heard of that book and it sounds fabulous. It’s so cool isn’t it. I am very impressed. Thanks. 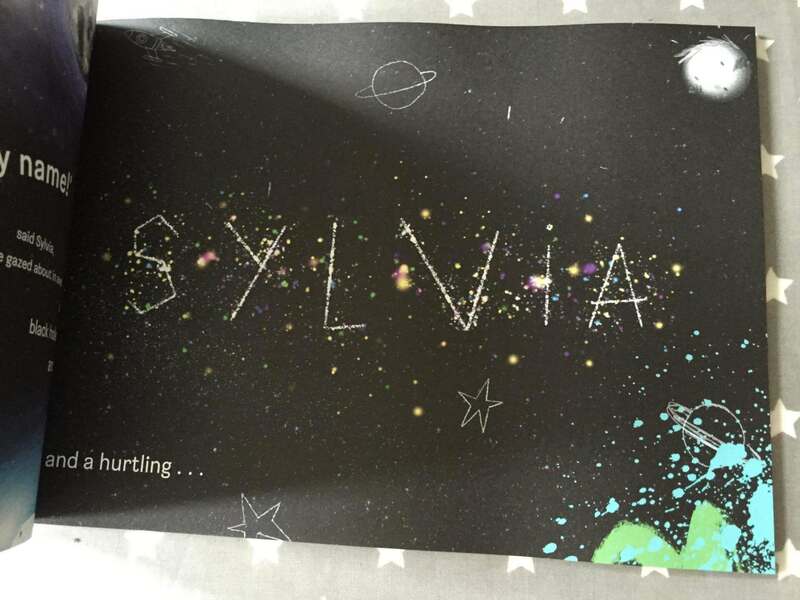 It was lovely to see Sylvia’s name written in the stars. The book is really cool. Oh your welcome. It is a lovely book. I totally agree. 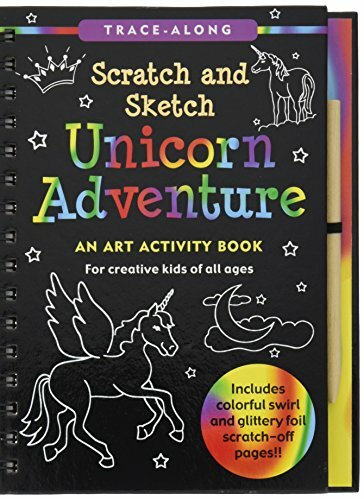 I think this would be a great gift for my niece.